4.Tail stock support is made of stainless steel or aluminum alloy. 6.Working at anytime and enjoyable. The collector absorbs solar energy and transmits it to the water tank through circulation. When compared to an electric heater the solar heater may sound slightly expensive. But a solar heater will pay back its investment in 2-3 years, through recurring energy savings. You may also be eligible for rebates on your electricity bills in some states. 2.What could happen if water supply is irregular? 3.Will I get power and hot water from this system? No, Solar hot water only heat water. They do not generate electricity from sunlight. As the sun hits the glass tubes, water gets heated and flows back into the tank. Solar electric panels are made of silicon and convert sunlight directly into electricity. They are different from solar hot water heaters. 4.What will happen on cloudy days? due to heat absorption from the infrared rays of sunlight. Efficiency would be affected on rainy days. 5.Can I get hot water during early morning when sun is not there? Hot water produced by the solar system during the day is stored in an insulated storage tank. for around 24 hrs. Thus water heated during the previous day is available for use the next morning. 6.What are the Maintenance requirements? ETC solar water heating systems do not need significance maintenance. at the bottom. The system is resistant to adverse effects of weather as it is made of stainless steel. 7.Can I use Hot water from the solar water heater in the evening or night? 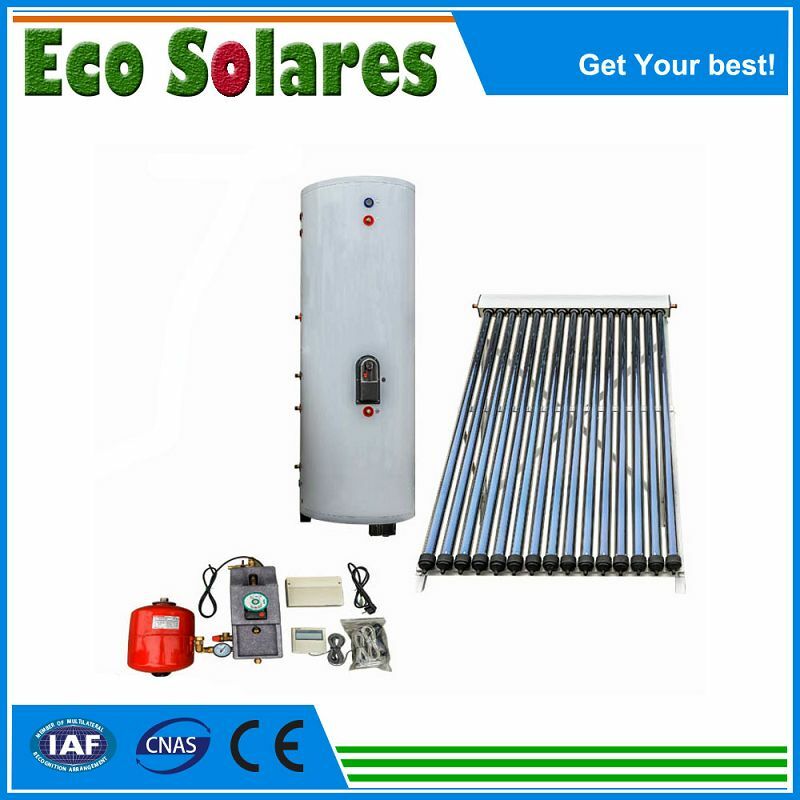 in the evening too, then choose a larger capacity of solar water heater that meets your needs.